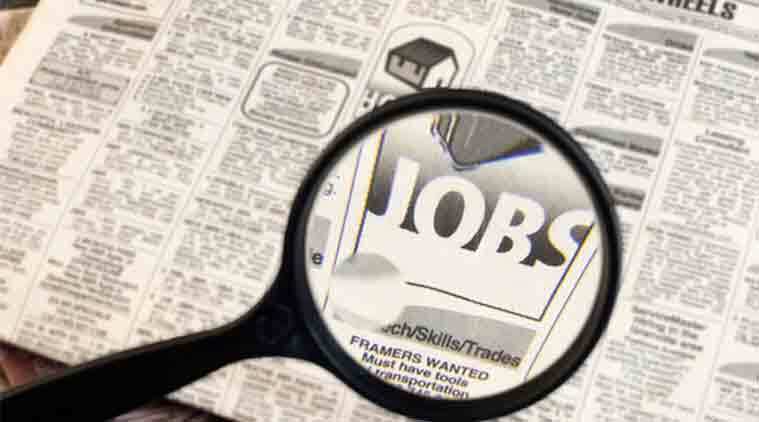 Maharashtra Zilla Parishad recruitment 2019: The online application process for Maharashtra Zilla Parishad recruitment has been closed on Tuesday, April 16. The candidates have applied through the official website for a total of 13,521 vacant posts. The candidates with an educational qualification of BE/ B.Tech/ B.Pharm/ B.Sc can apply for the posts. The upper age limit of the candidates should not exceed 38 years of age. The candidates need to possess educational qualifications of BE/ B.Tech/ B.Pharm/ B.Sc to apply for the post. The upper age limit of the candidates should not exceed 38 years of age. The minimum age limit of the candidates should be 18 years. The candidates will be selected on the basis of online test and interview. The general category candidates need to pay an application fee of Rs 500. The application fee for thev reserved category candidates will be Rs 250. The ex-serviceman doe snot have to pay any application fee. The candidates can apply through the official website on or before April 16, 2019.